The Apollo Rack and Pinion actuators are available as double-acting or spring-return versions. 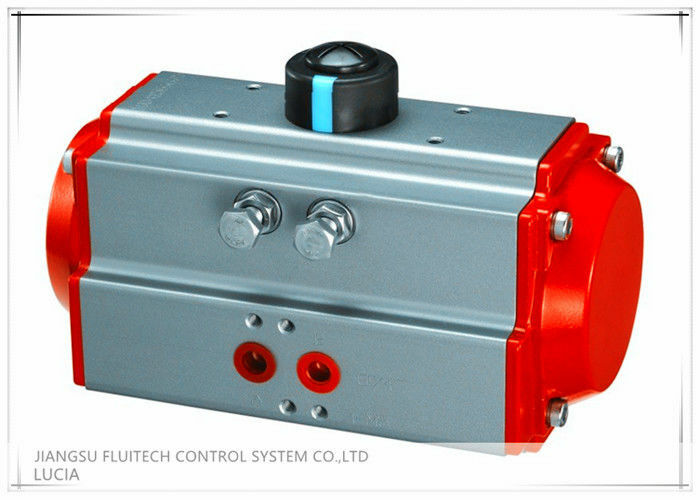 They are designed to use standardized interfaces for solenoid, switch box, or positioner mounting (NAMUR). · The “Failure Modes” of an actuator. · In which position the actuator will end after a failure.